HAY MOWER COVERS for ALL BRANDS at DISCOUNT PRICES!!!! All prices include UPS delivery to you! *Prices do not include sales tax - if you live in Texas and are tax exempt, just give us a call. We keep plenty of exemption forms on hand. These MOWER COVERS - CURTAINS are made in the USA, hand crafted, excellent quality and really tough. Each one is made with black 36 oz. coated nylon ruberized material and individually made to fit your machine. They are heavy and priced about half of what most dealers charge. Each order takes about 2 weeks to process. Then they are shipped to you via FEDEX. You should have your order within 3 weeks. We can mail you an invioce or sell online. We ship all over the USA! 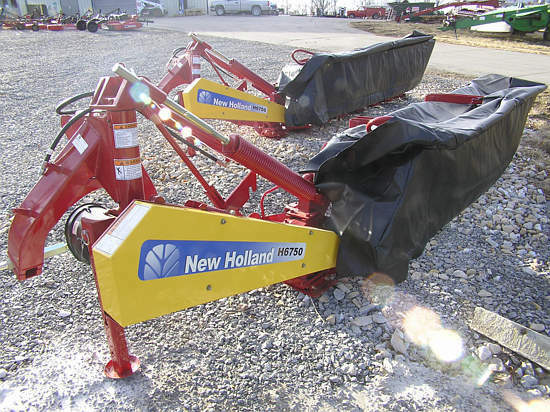 Kuhn mower covers, John Deere hay mower covers, krone mower covers, vicon mower covers, lely mower covers, new holland mower covers, hay mower curtain covers, m&w mover curtains, JD mower curtain covers, Krone hay mower curtain covers, New Holland hay mower curtains and covers. 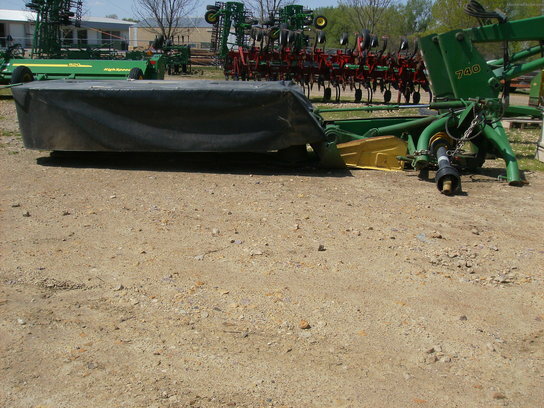 John Deere mower curtain covers, New Idea mower curtain covers, heston mower curtain covers and curtains, bush hog hay mower covers, case hay mower tarp covers. Discount hay mower curtain covers and curtains. Discount heavy tarp covers for all hay cutters. and order your cover today!